Smartphones have forever been innovating and now there is nothing that you won’t expect of them. 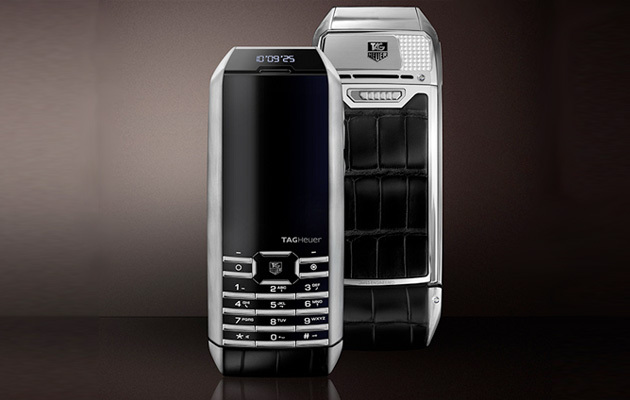 Luxury watch maker Tag Heuer, has announced its own smartphone and it brings something new to perspective – it powers the phone’s battery using solar cells! The company calls it a ‘perpetual power reserve’. The Tag Heuer Meridiist Infinite uses a Wysips’ transparent solar panel. Basically, you can think of it as a transparent sheet between an outer glass and LCD, that contains a Photovoltaic cell, which will store and harness solar energy to power the phone. All you need to keep the phone running is keep it in natural or artificial light. Sadly, this is just a fancy device that not many will aspire to – it costs $7000 and runs on Android FroYo.